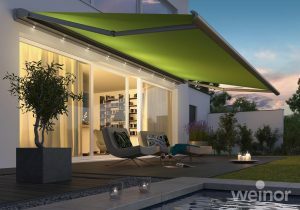 We offer a variety of awnings with something suitable for all budgets, large and small. 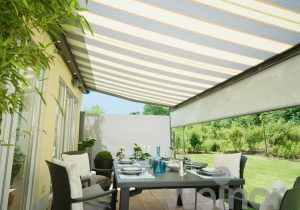 We take the time to understand what you would like to achieve in your outdoor space and help you to find the best solution for your budget. 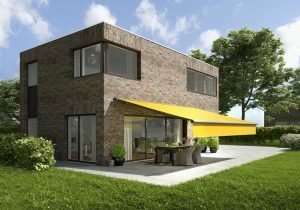 Contact us to book a free design consultation and we’ll put together a customised quote just for you. In the meantime, see below for our guideline prices. 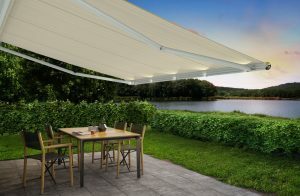 If you are looking to have more than one awning fitted, we can offer attractive discounts; as a general rule, the more you buy, the more you will save! Get in touch to book a free consultation and receive a no obligation to buy quote. 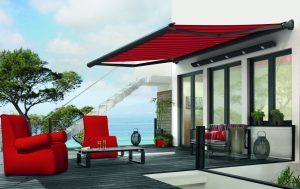 At Awningsouth we offer a 3 year Guarantee with all of our products. We believe in delivering high quality products and services at good value prices. Furthermore, all of our products are custom made to measure. Rest assured that we don’t over inflate our prices to offer discounts. All of our prices are honest and set by the manufacturer which we can show you at your design consultation. We also cut out the middleman, dealing directly with our customers, so we can offer beneficial cost savings. 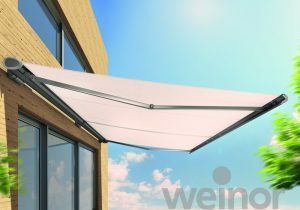 We also have good long standing relationships with our suppliers to make sure you get a good price for your awning design.